I’m so sorry for the late posting, but life has been insane for the last few days, and I kind of lost track. But better late than never – at least you’ll get the chance to read this fantastic post by RSISA author, Linda Mims. Day 28 of the RWISA author blog tour! Today, I’m truly chuffed to be hosting mystery writer LINDA MIMS, whose debut novel, The Neon Houses, came out late last year. If you read nothing else today, please take a few minutes to read this short piece from RWISA author, Stephanie Collins. Honest and thought-provoking, it will stay with you long after you finish reading. Day 26 of the RWISA author blog tour! Today I’m very happy to be hosting Stephanie Collins, who writes with insight and compassion, from personal experience of familial trauma and abuse. 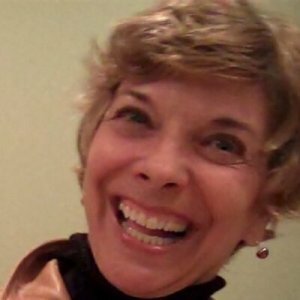 Meet #RWISAMemberJoan Curtis on the 25th Day of the WATCH“RWISA” WRITE Showcase Tour! Please read on for a terrific short story from Bruce A. Borders, author of Inside Room 913. 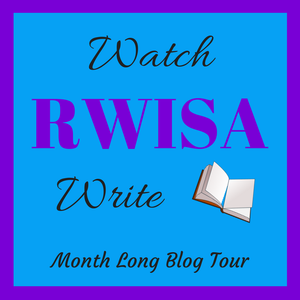 Meet #RWISAMemberBruce A. Borderson the 24th Day of the WATCH“RWISA” WRITE Showcase Tour! Let’s take the time to read Bruce Borders’ works, share comments, like this page and check out his books in the #RWISA catalog. Let’s pull out all the stops!! Not having a good Monday at work, I decided to cut my day short and head home. Home, my sanctuary. As a single guy, I often retreat to my sanctuary when things become intolerable, such as today. I hope you’ve enjoyed the Watch RWISA Write Showcase. What a great way to spotlight the fantastic authors of RWISA, and give you the chance to sample their work. If you like what you read, please visit the author’s RWISA Author page to see more of their writing and learn a little more about them. My guest today is Michael Hicks Thompson, and he’s given us a great short story! Thank you for stopping by to check out the work of Michael Hicks Thompson. Please join me tomorrow when I will be hosting another amazing RWISA author. Welcome to the 22nd day of the Watch RWISA Write Showcase. What a great way to spotlight the fantastic authors of RWISA, and give you the chance to sample their work. If you like what you read, please visit the author’s RWISA Author page to see more of their writing and learn a little more about them. 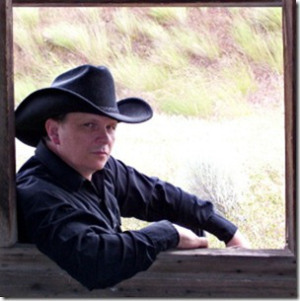 Today, the Showcase is spotlighting author, Robert Fear. I hope you enjoy the following short story. Thanks for taking the time out of your day to stop by and meet RWISA Author, Robert Fear. Please join me tomorrow,when my guest will be Michael Hicks Thompson. Today’s RWISA author is Jeff Haws, and his story hits straight to the heart. Please read on.